going back to the early/mid 2000s (some) Sonix branded guitars have been made by Deviser, parent company to Bacchus, Headway, Momose, etc. Recently located a Sonix marqueed Les Paul Sp. 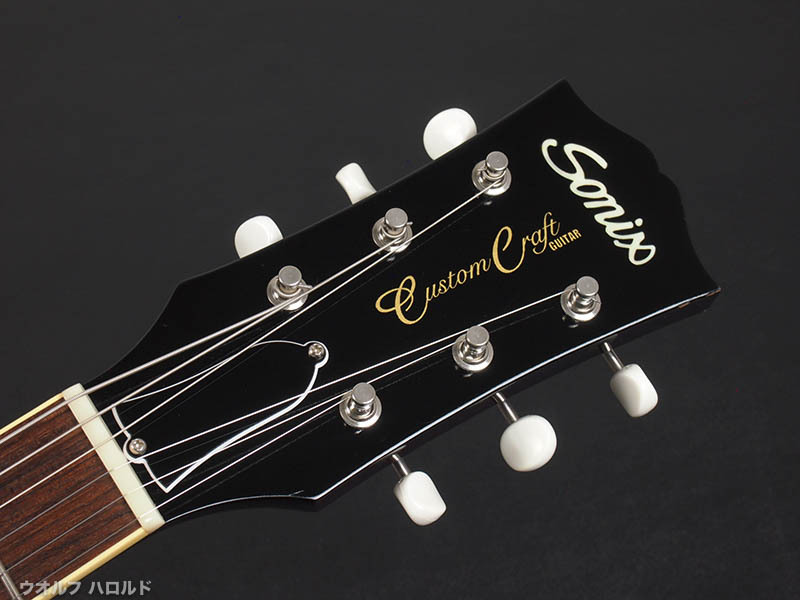 with the 'Custom Craft Guitar' head stock logo = same logo as the original run of Momose MLS-STD/J. This one is in the 01** serial number range = same four digit serial number scheme as Momose. 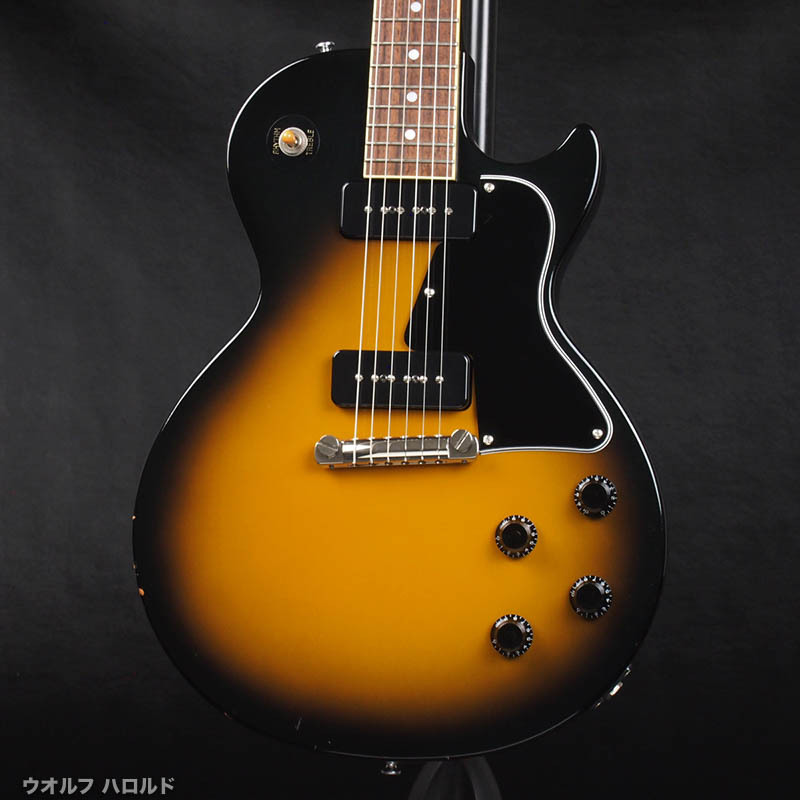 So, actually this (Sonix) Les Paul Sp. is a re-branded Momose & this one is likely from about 2002/2003. Looks like a 1 piece body with a reported weight of 7 lb. - 1 oz. Can't go wrong with Deviser, Bacchus, Momose so, finally getting a Sonix fiddle & glad to be getting one from the 'original' run of Momose production. 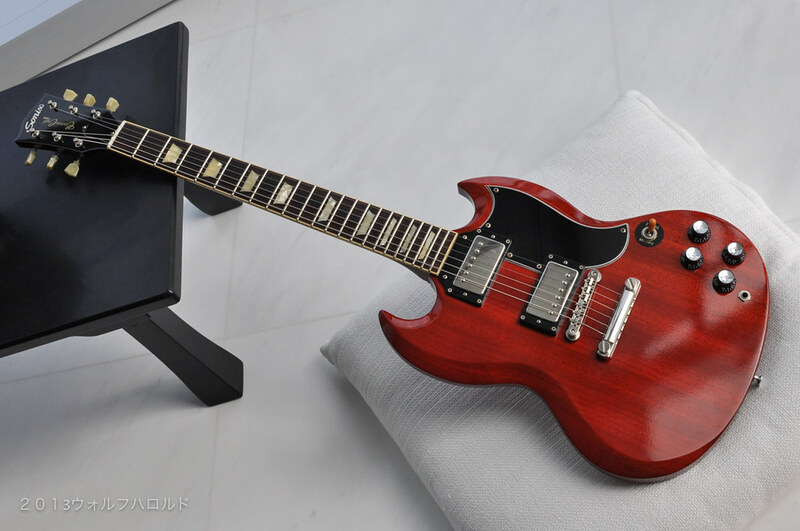 That is one sweet SG Harold Does it have the four digit serial # scheme like the original Momose examples? Yes, it does have the same S/N format. 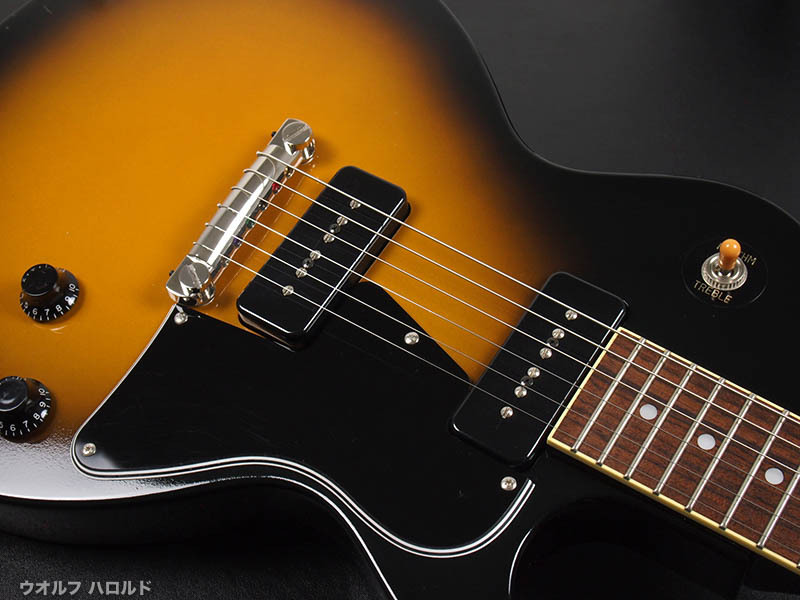 Mine is a "Regular Sonix" line and not the "Hi Spec Line"
if you look at the Sonix Regular Line link, third guitar from the bottom, the LP-SPL VS, that looks exactly like the guitar I purchased. It most likely is the very guitar I bought. 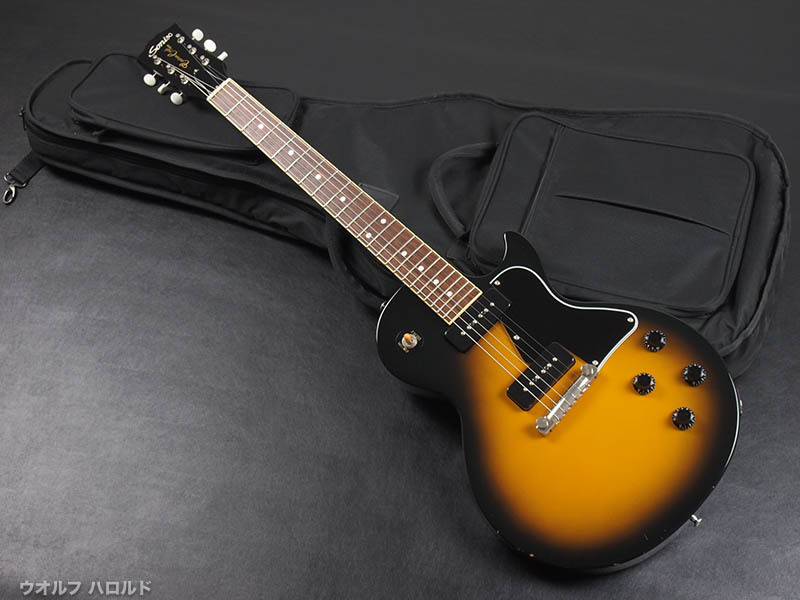 Sonix Custom Craft Guitar Les Paul Special arrived today will add some comments in a few days after I put it through some evaluations. How about a picture or two? Works for me, send them over.